The International Association for the Study of Popular Music, U.S. chapter (IASPM-US) and University of California Press are very pleased to announce that beginning January 1, 2018, the IASPM-US’s long-standing journal, Journal of Popular Music Studies, will be published by University of California Press. 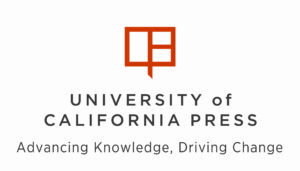 At University of California Press, the Journal of Popular Music Studies will join a journals list that includes some of the leading titles in musicology, such as the Journal of the American Musicological Society, The Journal of Musicology, and Nineteenth-Century Music, as well as interdisciplinary offerings such as Representations and Boom California. 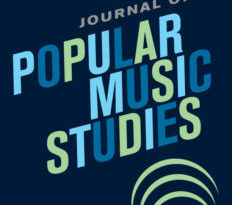 Journal of Popular Music Studies is one of the three top scholarly journals devoted to the study of popular music internationally. 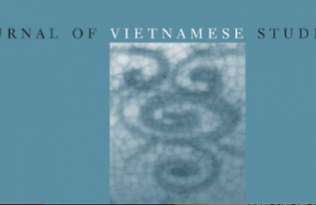 It was originally established in 1988 with the title, Tracking, under founding editor Steve Jones of University of Illinois, Chicago, and Reebee Garofalo of University of Massachusetts, Boston, who was then co-chair of IASPM-US. The change of name to Journal of Popular Music Studies took hold in 1993 and has remained in place ever since. When it was founded in 1988, Tracking was self-published by IASPM-US. Its status as a self-published enterprise went unchanged until 2001 when the journal entered a short-lived agreement with Taylor and Francis. 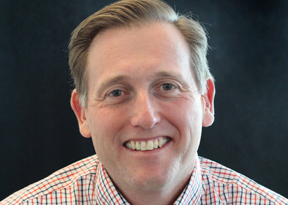 In 2003, the journal established a more long-standing arrangement with the Malden, MA-based Blackwell, which evolved into a deal with prominent academic publisher Wiley, now Blackwell’s parent company. Wiley will continue to publish the journal through the end of 2017 and all back issues will remain hosted on the Wiley web portal. 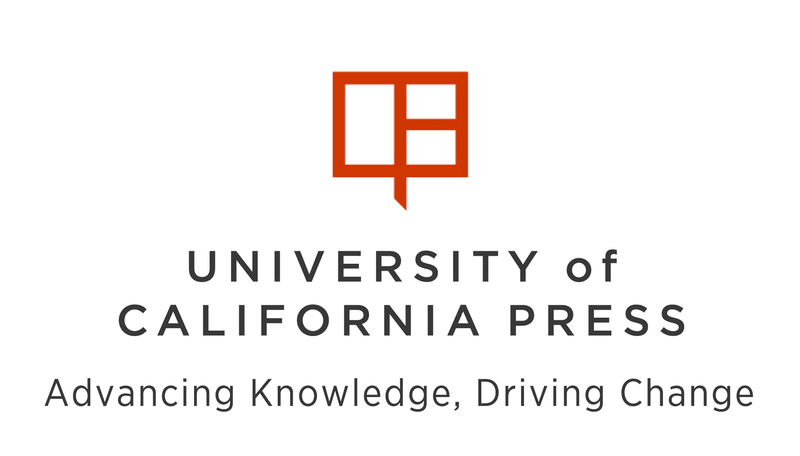 As one of the world’s most forward-thinking publishers, UC Press gives voice, reach, and impact to innovative research and exceptional scholarship. With a global circulation in over 80 countries, our journals span the humanities, social sciences, and natural sciences, with subject areas that include history, literature & criticism, film & media, music, religion, and sociology.